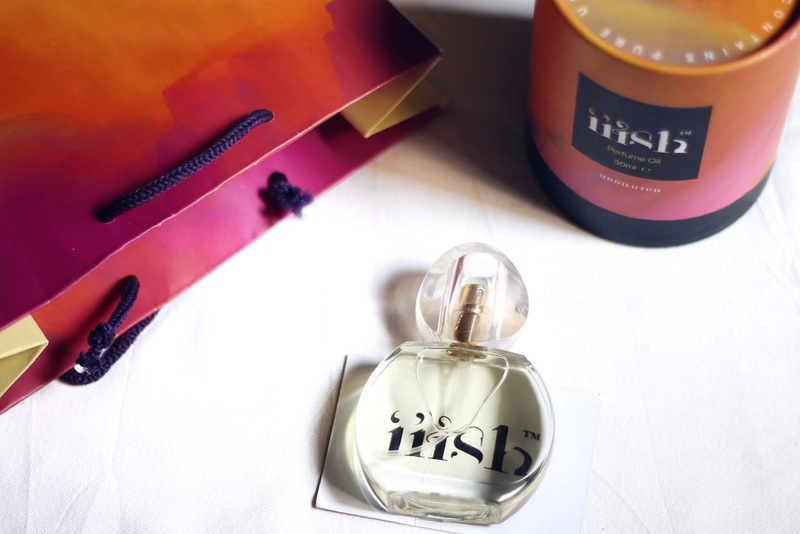 "Why even use perfume oils as opposed to the usual designer alcohol-based perfumes"?, was the first question on my mind when I received this fragrance oil from Iiish Lagos . Why the sudden popularity of fragrance oils too? 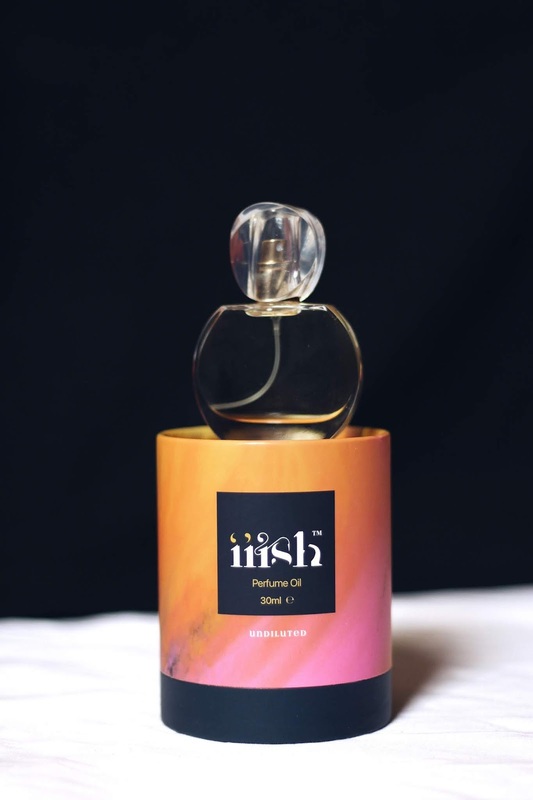 Now before we hop into this, let's talk about this amazing perfume oil from Iiish. 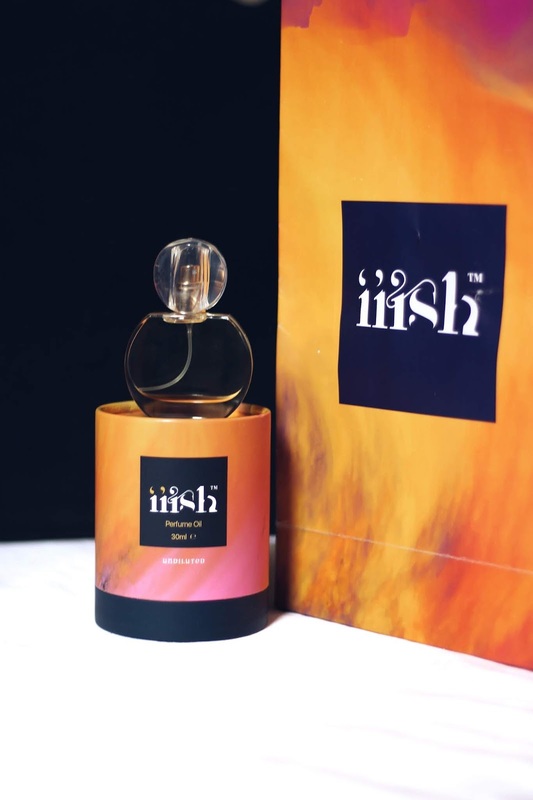 Iiish Lagos is a niche perfume oil brand with prestigious occidental and oriental products for the youthful and sassy made all the way from Lagos in Nigeria. And you all know how I feel about my made in Nigeria brands. I don't know about you but a persons smell or scent is one of the first things I notice. Personally, when going out for events or bae time, I like to make a little bit more of an effort and my scent is one of the things I start with. 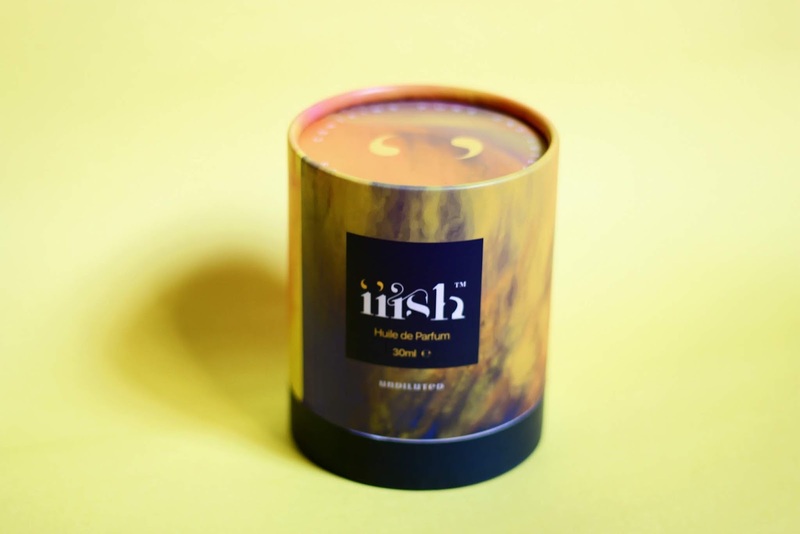 And as I write this post, smelling all nice and stuff in my Iiish I can't help but feel happy and ready to take on the day which is one thing the brand seeks to create, that is going beyond to stir up the emotions in a person. 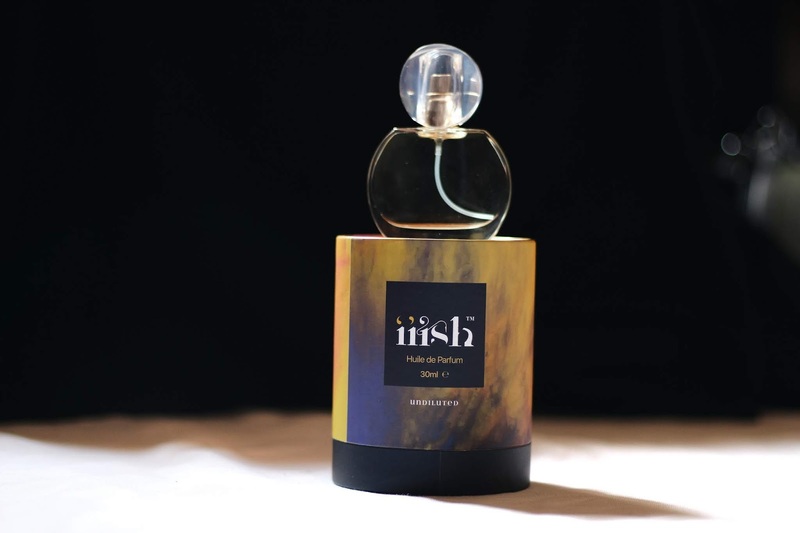 The name of the fragrance I received is called Gush which is for the adventurous type where one sniff can apparently give one that rush of euphoria and a temporary high. I loved that the scent has a slight feminine sweet smell but a tint of a strong masculine one as well if only you could smell it guys! Gush is not only bae approved (he said I smelled good) but also approved by my sister who's somewhat of a critique. I've been getting compliments everywhere actually. A major plus is that the perfume wears so well, it stayed on my clothes and body till the end of the day and even after. I'm quite happy about this as you can tell. I especially love the box and the vast array of colors which truly reflect the brand as for me the fragrance changed from when I smelt it from the bottle, sprayed it and then dabbed it into my skin. Only thing I'd change is that the bottle has no logo of the brand. 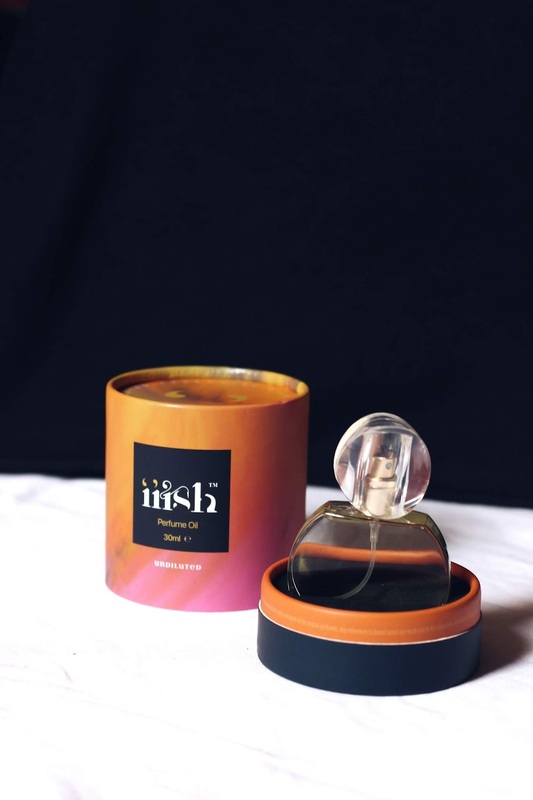 All fragrances go for 10,000 Naira ($32) which is affordable given the fact that a little goes a long way and it lasts! However, it's currently on sale for 5,500 Naira. I'll probably be using mine for the next year or so (I like to save my perfumes for special occasions and Gush is one I'll be saving). They ship worldwide by the way. 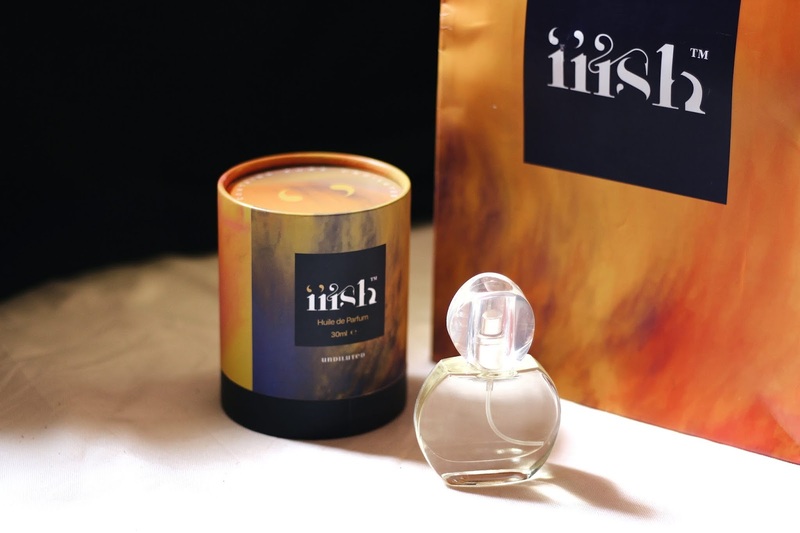 Iiish Lagos has two other fragrances as well. Addictish (women): Is a bold statement fragrance for ladies that allows one to escape and forget about all life's issues and who doesn't want that. Intermission (Unisex): If you like a little attention, then this one is for you. It's that smell that will humble even the proud and make them compliment your fragrance. Iiish Lagos is definitely the Ish and worth the money too and it's made in Nigeria which is a plus. It wears well and lasts which is the most important thing! So why perfume Oils? Well, I did a little research and discovered a few new things. Given the oil base of most perfume oils, it allows for one to moisturize as well and this is perfect if you have dry skin. One can also apply directly to the skin and hair too. 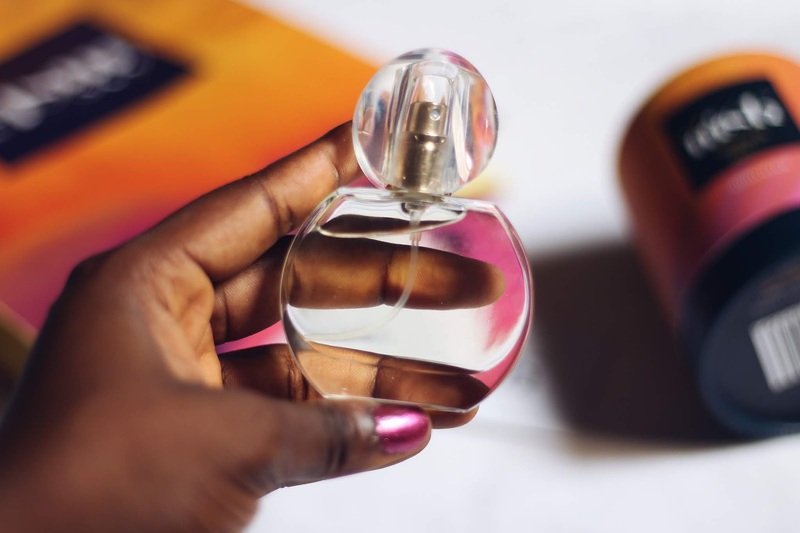 Perfume oils cling to the skin and clothes longer as opposed to an alcohol-based perfume which tends to fade or evaporate once it reacts with the atmosphere. Also, you don't have to deal with that alcohol smell accustomed to generic perfumes. It contains fewer chemicals as the main base is oil hence this is a lot better and less harmful for the body. Ever walked into a room and perhaps got offended by the smell of someone's perfume, perhaps to the point that breathing became somewhat of a struggle? QWell with perfume oils, you get a more subtle natural smell thereby causing less discomfort to people around you and even yourself. Less is more, please. 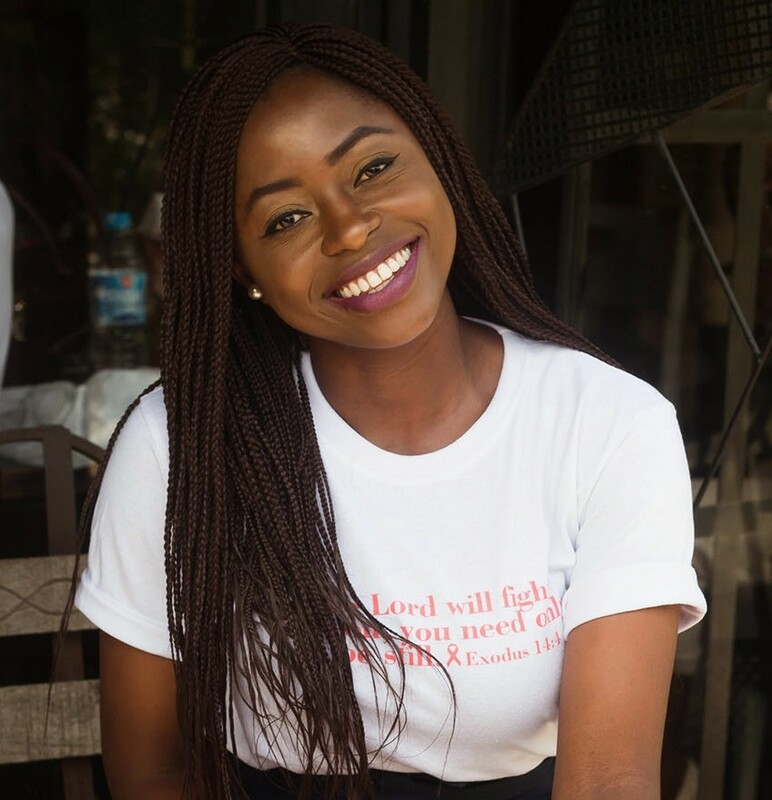 This post is sponsored by Iiish Lagos but all thoughts and opinions are mine. Check them out on their Website, Instagram or order directly on Whatsapp and tell them I sent ya. 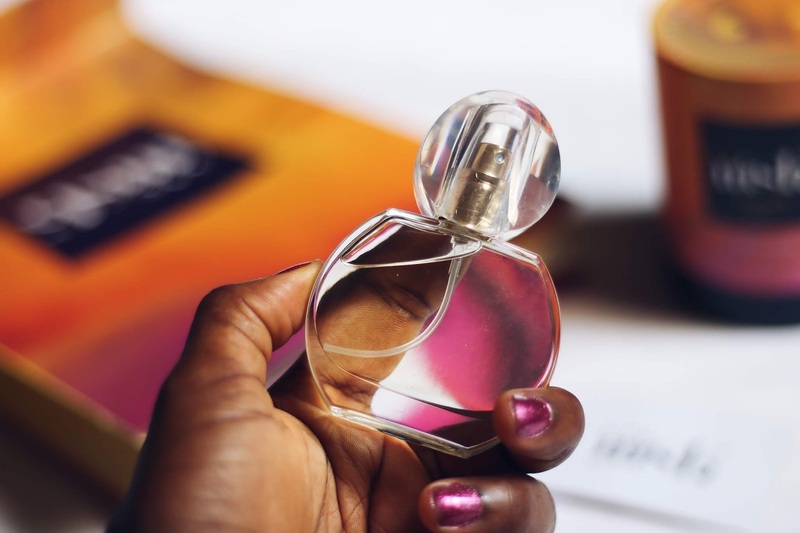 Are you a perfume type of person? What's the first thing you notice about a person, is it the smell? Are you a fan of perfume oils? Which do you prefer, perfume oils or alcohol-based perfumes? thank you so much for making this possible! Unique fragrance n last longer. Definitely getting another one soon. Yay, which one did you get initially? The pictures alone are making me long for a bottle. Lol girl get it then, take advantage of the sale while it lasts. I am totally in love with the branding! Great review; simple to understand. i really love the minimalist design of the perfume bottle. Lovely review.